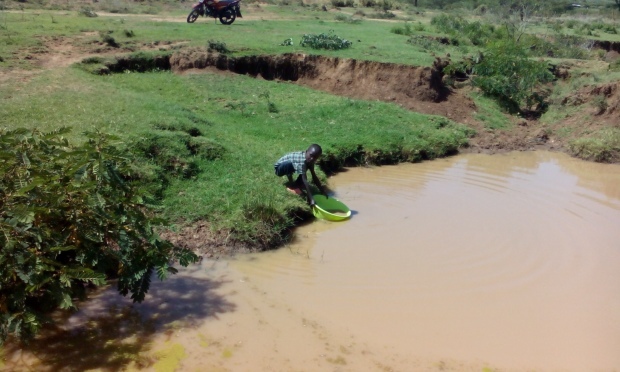 According to Action Aid, of 41 million Kenyan population, 17 million lack access to safe water, and 28 million do not have adequate sanitation. According to UNICEF, children below 18 years make up 49 percent of the population of Kenya, and 62 percent of the population is below 24 years old. 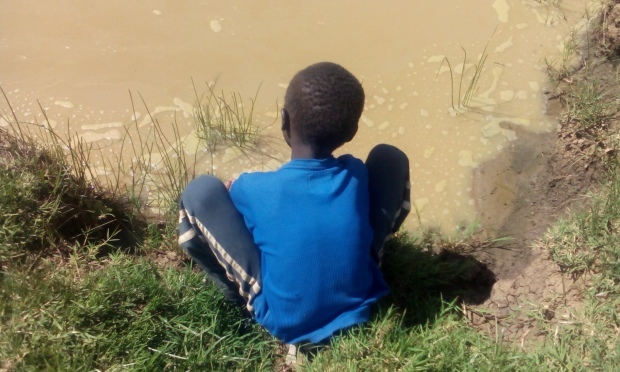 Over 75 percent of children and adolescents experience one or more deprivations of their rights, including limited access to safe water and improved sanitation as well as education, health, and nutrition services. Over 75% of children and adolescents have limited access to safe water. Children in poor households and those living in the arid and semi-arid lands in urban informal settlements are the most likely to experience multiple deprivations. Children in the bottom quintile have one eighth the access to improved sanitation, compared to the national average. Over 1 million children are out of school, over 2 million are orphaned and 700,000 children live with a disability. 164,457 people have been displaced by conflicts in Northern Kenya. 70 percent of 105,500 of the displaced are women and children aged below 14 years. We will drill wells and enhance access to clean water in Northern Kenya. Water scarcity has compromised education and sanitation, forcing girls to withdraw from school to support their families. People are forced to walk over five hours to collect water. The little water they do collect is prioritized for drinking and cooking, leaving them with little for sanitation. 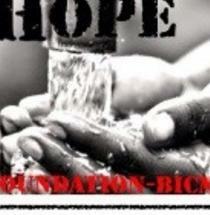 A $10 donation gives 1 child access to safe water.